A few weeks after the U.S. presidential election of Donald Trump last year, my friends began to worry about what was to become of the social order in America—whether our white friends would become more comfortable with casual racism and whether our professional spaces would become more rampant with once subverted racial commentary now that the new appointment has supported a a standard of "honesty" over political correctness. 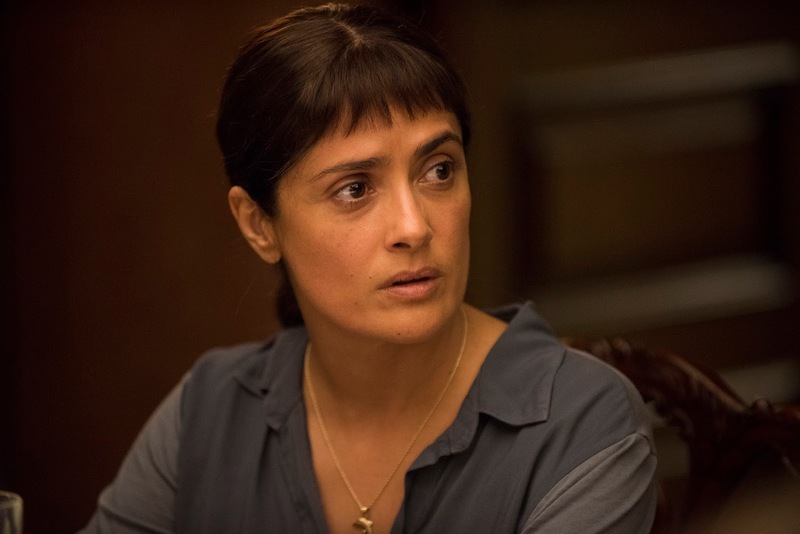 Our worst fears pretty much look like the trailer for BEATRIZ AT DINNER. I'm really intrigued to see how this will play out. It definitely has the potential to be great. What say you? 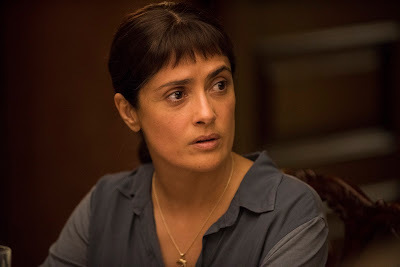 BEATRIZ AT DINNER opens in theaters June 9.